We are pleased to announce that students now will receive a 20-minute and a 5-minute text reminder for their Appointment Pass(es) if you have chosen to allow your students to receive text messages with Appointment Pass. As an Admin, go to the Control Panel ➔ Module List and make sure the SMS Notification is checked. a. 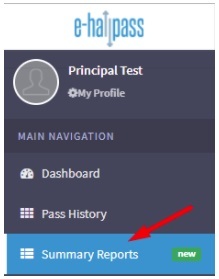 Now as an Admin under the Control Panel ➔ Pass Setting ➔ Pass Times, the Appointment Pass Awaiting Approval time can be customized for your school. b. The default is set to match your school’s current Awaiting Approval time. giving teachers a longer time to approve the pass. i.e. If the student’s appointment is for 1:00 PM and you have an Awaiting Approval for Appointment Passes time of 17 minutes, then the pass will move to teacher’s dashboard at 12:55 for teacher’s approval and will time out at 1:17 PM, if it is not approved by the 17-minute Awaiting, Approved for Appointment Passes Time which your school has set. If the pass times out, the Appointment Pass will change to blue and become a Missed Appointment. 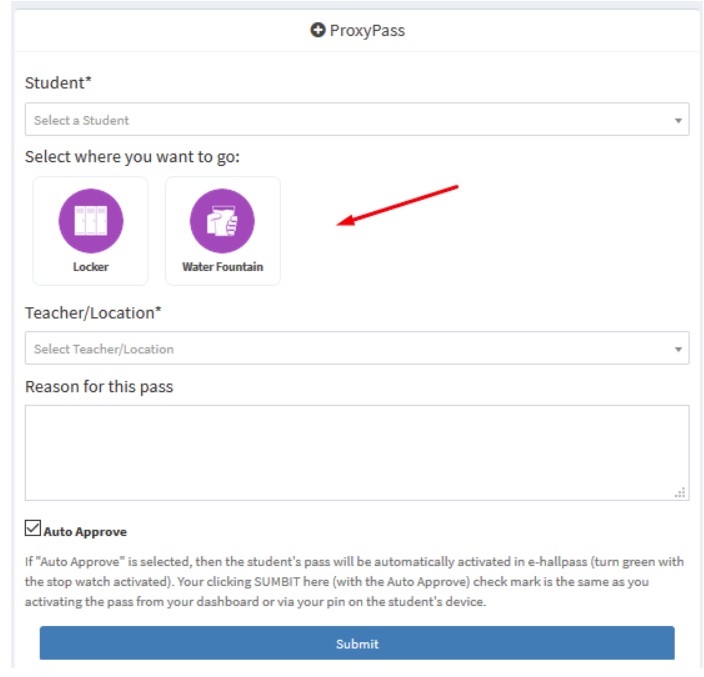 With the removal of the create button from the Appointment Pass Screen, it now requires fewer steps for a teacher to create an appointment pass for a student. 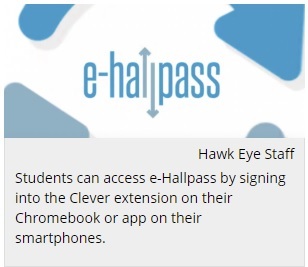 e-hallpass is More User-Friendly Than Ever, Thanks to the New Release! 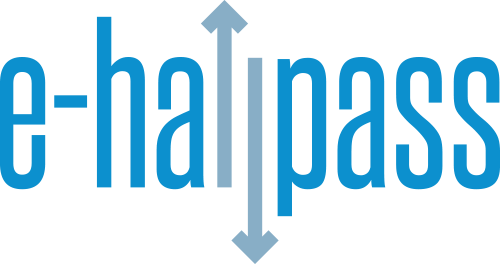 We’ve received consistent feedback that our digital hall pass software, e-hallpass, is easy to use, but we are dedicated to enhancing the user experience at all levels. We are excited to announce the following new features in the e-hallpass app. 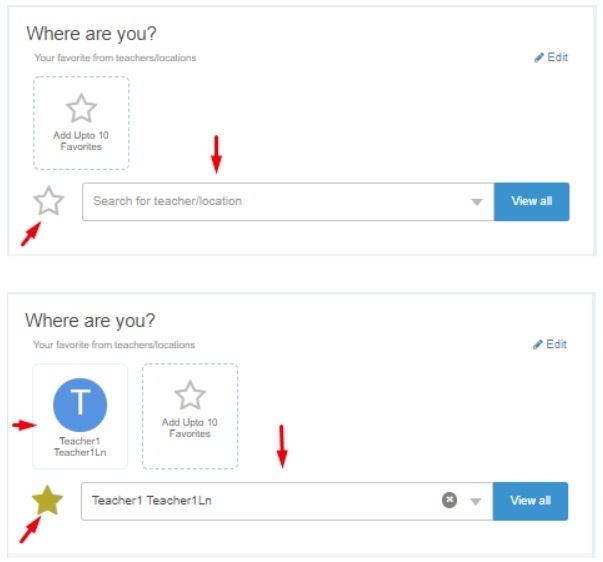 We hope that these graphical updates, in addition to the ability to easily manage favorite locations, receive SMS alerts and add photos, greatly enhance your user experience (and that of your students)! Leave a comment below to let us know whether you’re enjoying e-hallpass, or complete our contact form today for a free trial! Eduspire Solutions’ classroom revolutionizing digital hall pass software has undergone another release, in which a series of updates greatly enhance usage for admins, teachers, and students. 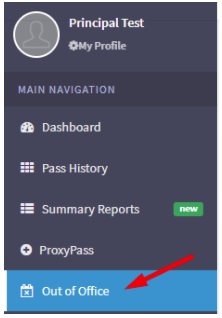 Keep reading to learn about our new features! The Auto Check-in PIN feature in e-hallpass allows an Administrator or Staff user to implement a room specific check-in PIN that students would use to ‘check-in’ at designated locations on their own. The student would be responsible for entering the room specific check-in PIN into e-hallpass (EHP) to show that they have arrived at the destination. Procedures for all other points of approval or PIN entries remain the same. The Auto Check-in PIN feature is an optional feature for school Administrators to activate if they choose to do so. Admin and Staff personnel using e-hallpass will determine which locations will utilize the Auto Check-in PIN functionality, typically where there might not be a staff member immediately available to check a student in. This number could be changed as frequently/infrequently as the admin deems necessary. a.) The nurse is too busy to manually check-in every student the moment they arrive in the waiting room. The “check-in PIN” feature could allow the Nurse to post the check-in PIN on/near the seats in the waiting room. When students arrive, they would use this posted “check-in PIN” to check themselves into the nurse’s waiting room in e-hallpass, thus allowing the sending teacher to get an accurate timestamp of when they actually arrived. b.) The librarian may want to post a check-in PIN to allow all students arriving in the library to automatically check themselves in. This may help in reducing lines forming around the librarian’s desk. c.) The guidance office has students arriving and waiting for their guidance counselor to become available, who may be finishing with another student. The check-in PIN will allow the sending teacher to know the student has arrived even if they are still waiting to be seen. To visualize how this works, watch our brief training video. Pass Limits provide an Administrator with the ability to set limits on the number of passes for students. This can be done for all users, by grade year, or for specific students (either individually or by uploading a CSV list of students). The date or date range is specified, along with the number of passes allowed during the designated time period. The admin can also set the limit to reset daily or weekly or monthly. More than one pass limit can be set for the same time period. The most ‘limiting’ parameters will apply. For example: A pass limit is set for all users at 5 passes per day. An additional pass limit is set for Student A at 2 passes per day. Student A will only be allowed to use 2 passes in the system. To see what appears on the various screens for different users, please watch this brief video. To view additional screens and watch Pass Blocking in action, watch our short training video. 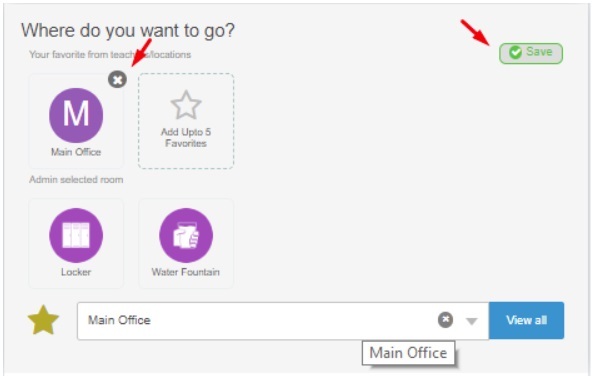 The new Out of Office feature in e-hallpass provides any Admin, Teacher or Staff user with the opportunity to indicate that they are not available for a designated period of time to approve passes in the system. 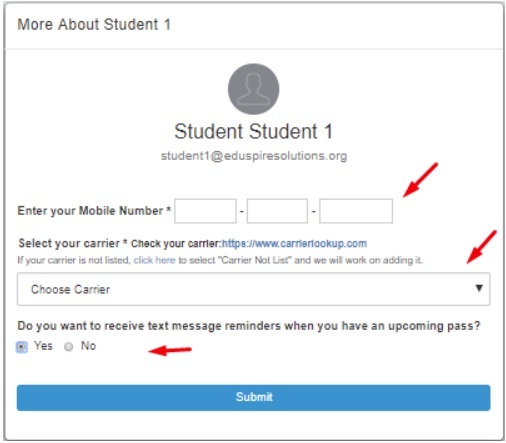 The system will notify and stop the student from creating a pass to the user that has set an out of office notification. The user will indicate the date and duration of the out of office time period as shown below. An Admin can set their own Out of Office or they can set an Out of Office for another user. 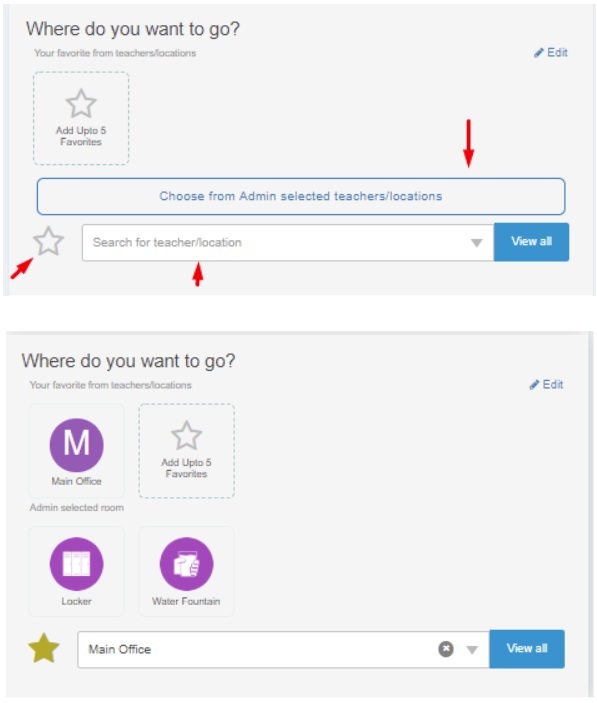 Admins can also see all Out of Office notifications that have been set by Teachers and Staff. To view more screens and see how notifications work, please watch our short training video. 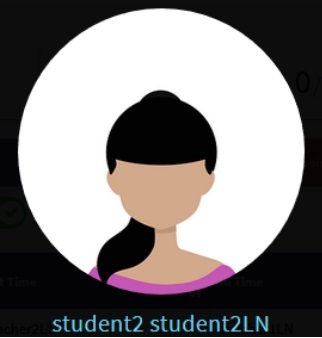 The reporting options in e-hallpass have been enhanced and now include a menu option titled “Summary Reports.” Admins, Teachers and Staff users all have this new reporting menu in e-hallpass. Simply input the desired search criteria and click Search. The search results will be shown on the bottom half of the screen. There is also the option to Download the results to a CSV file. To start a new search, click Clear Filters. 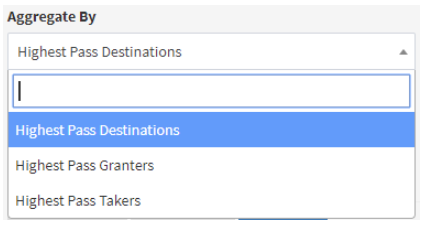 This new reporting feature allows users to aggregate information easily by the following options: highest pass users, highest pass granters, or highest pass destinations. Other filters can be added to select information on specific users, pass types or locations, and date ranges. For visual aids on how this process works, check out our brief training video. Be sure to speak to your Project Coordinator if you have questions about how these updates affect student usage. Happy with the new features? Want to request additional updates? 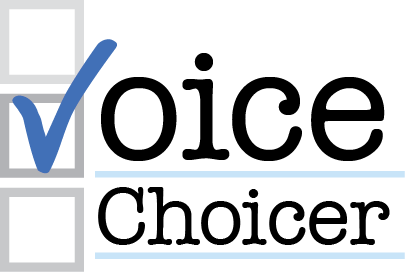 Comment on our post or submit our contact form and let us know! We’d love to hear from you. 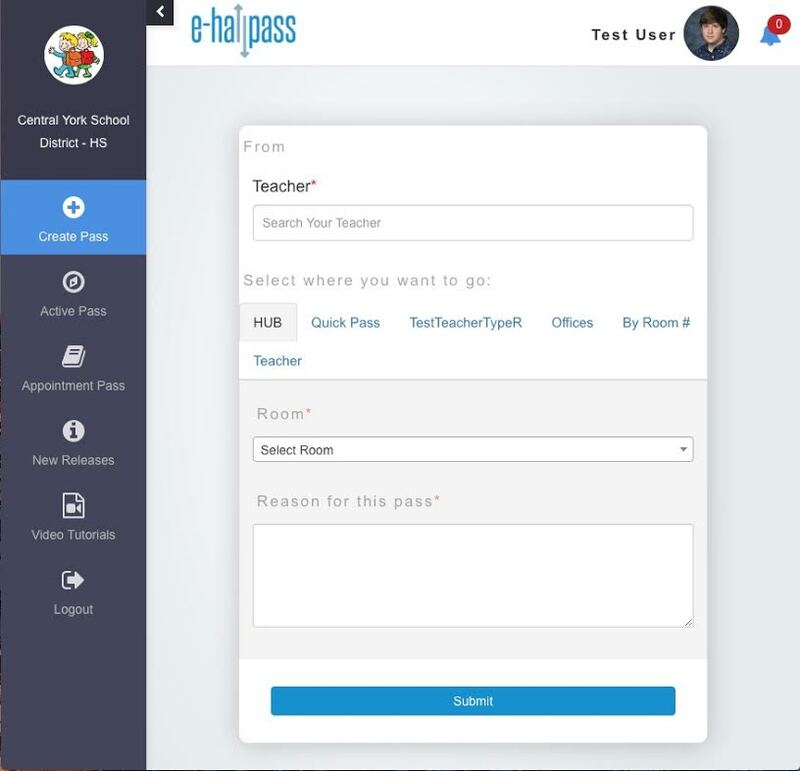 Our application e-hallpass (EHP) is a ground-breaking software solution for 1:1 or bring-your-own-device schools, designed to modernize and simplify today’s antiquated methods of administering hall passes. EHP digitally enhances both accountability and school security with easy-to-use cloud-based technology. Benefits include effortless hall pass creation and approval, instant logging of time in the hall, real-time hall traffic data, and powerful student monitoring capabilities. Its dynamic, cutting-edge dashboard captures all data related to student hall passes in order to revolutionize classroom management. 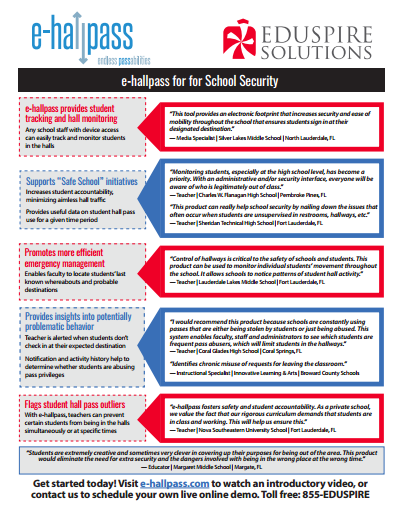 EHP customers are well aware of the classroom management, student behavior, and school security benefits of e-hallpass, but they hope that certain situations necessitating these added security protocols will never come to fruition. In this article from the York Dispatch detailing a September 18th bomb threat at Eastern York Middle School, Principal Keith Shoemaker explains the school’s response to the situation. In addition to increasing patrols throughout the school and restricting building usage, students are being required to use e-hallpass software to allow for better monitoring of hall activity, awareness of student whereabouts, and increased security. Thankfully, the bomb threat at Eastern York Middle School was a hoax (their second in as many weeks). Of course, no one ever wants to see such a dangerous and tragic situation become a reality, and we at Eduspire Solutions are no exception. But when the theoretical becomes painfully real, we’re reminded of the reasons we design our products with such capabilities — for the students, and for you, our clients who care about them. For more information about e-hallpass or to schedule a free demo, contact an Eduspire Solutions representative today. 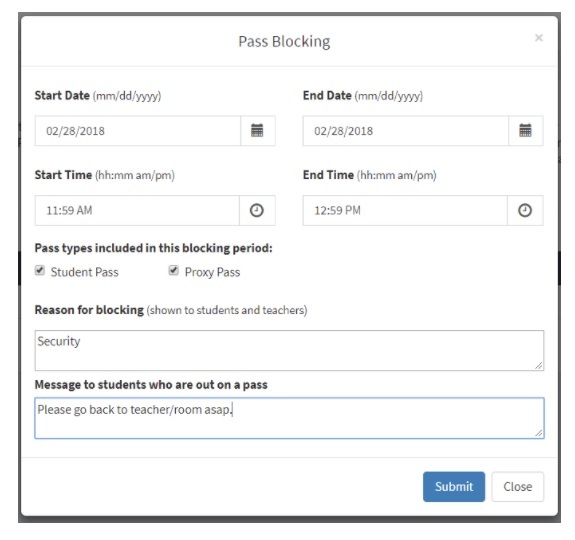 Improved pass notifications/acknowledgements for students at 20 minutes and 5 minutes prior to the scheduled appointment. Improved wording on passes: i.e. Instead of “Acknowledge” and “Go To Pass,” the alert will now say “Your Appointment Pass is now ready” at five minutes prior to the scheduled event, and a countdown timer will start. No more “lost” pass details. The “Pass Details” will now stay in the table and will appear in students’ “Active Pass” list. The teacher appointment menu will keep a complete record of all scheduled and completed appointment passes. If an appointment is missed by a student, it will change to a different color to provide distinction between a missed appointment and an appointment that simply ended. Improvements to the pass layout have made it more responsive on mobile devices. Once students acknowledge their appointments, a check mark will appear under the pass info. Additional check box added to the teacher dashboard called “Include My Missed Appointments” so that teachers can see a more complete history. Codes added to the pass info near the edit button indicating the pass type: “AUTO (auto), PROX (for a proxy pass), APPT (for appointment passes), and STUD (student-created passes). Appointment Pass for e-hallpass is Here! 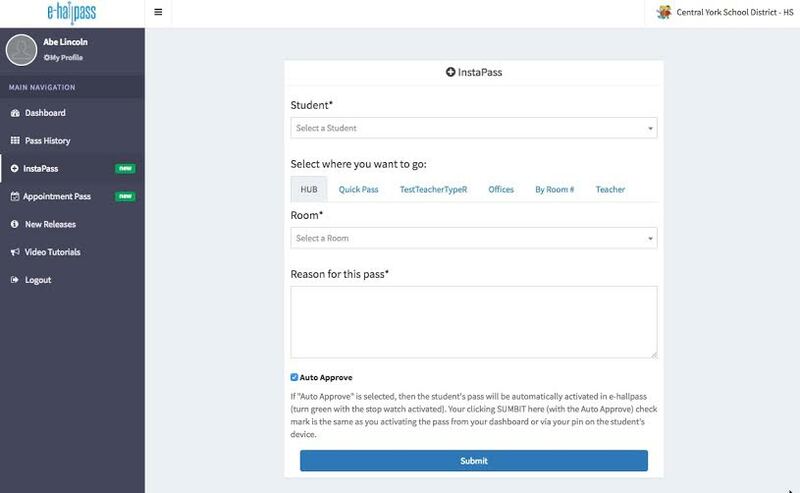 Appointment Pass is a new e-hallpass module that allows staff to create “future passes” for appointments with students. We see this working for guidance counselors to build out their calendars (eliminating the paper chase), scheduling students to come to the office (eliminating call-downs over the PA), or any other time a staff member needs to see a student. 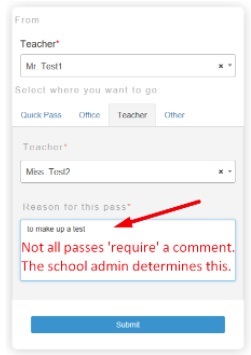 With Appointment Pass, teachers can now create passes on behalf of students, which is an extremely useful feature. 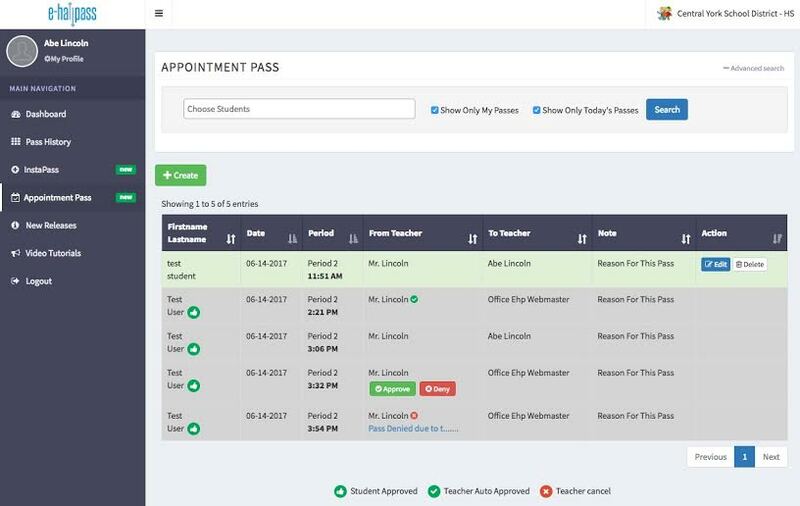 And with the improvements we’ve made to the teacher/admin interface, both current and upcoming appointment passes show up in the teacher dashboard as well. We didn’t forget students — the student interface has been updated, too! Be sure to contact an Eduspire Solutions representative to schedule a demo of Appointment Pass today! Introducing Streamlined Implementation for e-hallpass! What Does Streamlined Implementation Mean for e-hallpass Customers? Eduspire Solutions is dedicated to constantly improving its software to meet the needs of teachers, administrators and students. The changes we’ve made to our implementation process by introducing Streamlined Implementation (SI) will not only make it easier to get up and running with e-hallpass, but will make it possible for smaller schools to use the software without the same technical requirements and implementation costs that were necessary before. Streamlined Implementation provides more choices for new customers. Schools that prefer to have Eduspire Solutions take care of more involved technical integration needs, or schools that require user integration with complex systems such as Active Directory or their SIS, still have the option of a full implementation. But schools that are comfortable managing many of their own technical set-up items, and that are willing to manage their own user provisioning and administration, now have the option of Streamlined Implementation. 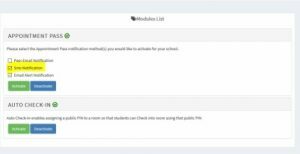 Schools can now manage much of their set-up independently. Users create and manage their own passwords. School administrators manage their own school settings for e-hallpass. Traditionally a full implementation usually required significant involvement from the IT department or other technical staff of the school or the district, but SI can typically be handled by local school administrative staff. Under our traditional full implementation model, the average implementation time for a typical school is approximately 3 weeks (not including user training and roll-out). With streamlined implementation, your school can easily be up and running within 1 week. So if you want to accelerate implementation, SI might be good choice for you. Because Streamlined Implementation requires less work, it costs less! A traditional full implementation may not always fit into the school’s budget, but streamlined implementation should be much more manageable from a financial standpoint, especially for smaller schools. With the SI option, getting e-hallpass should be affordable for schools of any size. If you are interested in e-hallpass but implementation costs or complexity have been holding you back, Streamlined Implementation may be the enhancement that you need to move forward. Please contact Eduspire Solutions for a specific quote for your school. Note: Streamlined Implementation is available to new customers only.